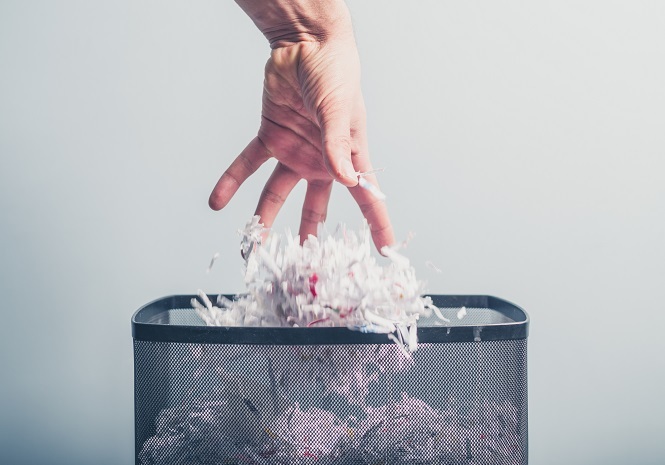 … the administration wants to chop the agency’s recycling and waste reduction efforts by 20 percent. 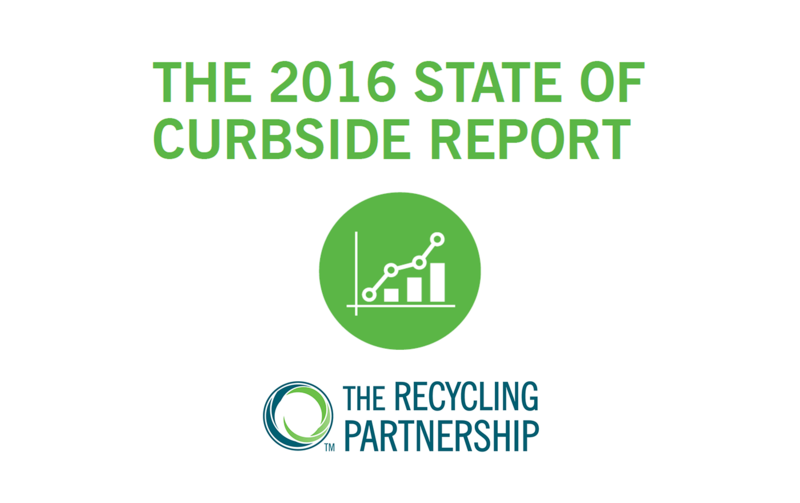 As promised earlier this year, the Environmental Protection Agency (EPA) and The Recycling Partnership joined forces to evaluate the state of curbside recycling in the U.S.
How have Superfund sites cleaned up land for reuse? Wait – what is a “Superfund” site? EPEAT Was Saved by the Government, but What Is it? The Electronic Product Environmental Assessment Tool was save from elimination by executive order. What does this tool do? 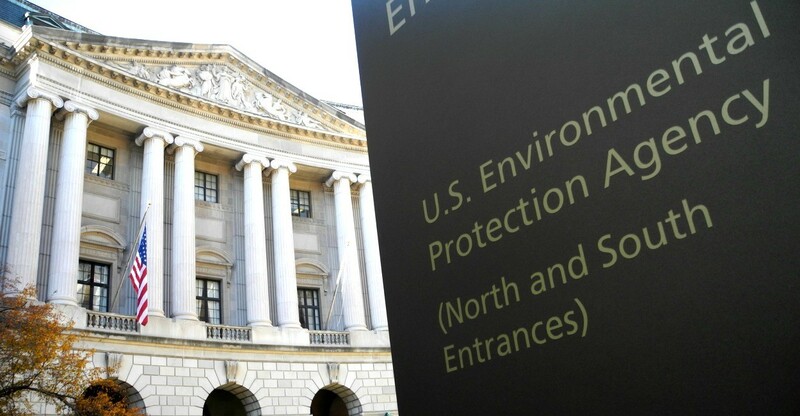 The EPA has released a new to aid in ensuring environmental justice for all communities. Over the years, we’ve been paying greater attention to sustainable building, What can the past lead us to expect in the future?